Dr. Lakshmi T Rajan founded Mastermind Foundation in 2005 to create Stress Free Environment and bring positive changes in the lives. Viruksham is an incentive by Mastermind Foundation one of the leading NGO in India which envisioned to create clean & beautiful green world. Trees improve air quality by producing oxygen. They also store carbon, offsetting harmful byproducts of fossil-fuel burning. They moderate the effects of sun and wind, and they clean the air by trapping dust, pollen and other pollutants. 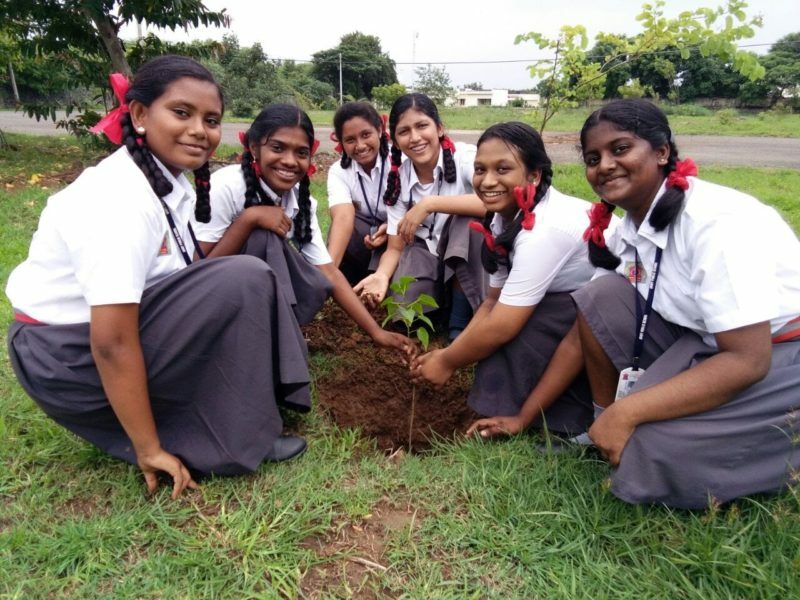 Eco Clubs in Schools and Colleges is play an important role in creating environmental awareness amongst the future generation. Clubs have been established in Government, Aided, Private, Public Schools and Colleges of Tamil Nadu. 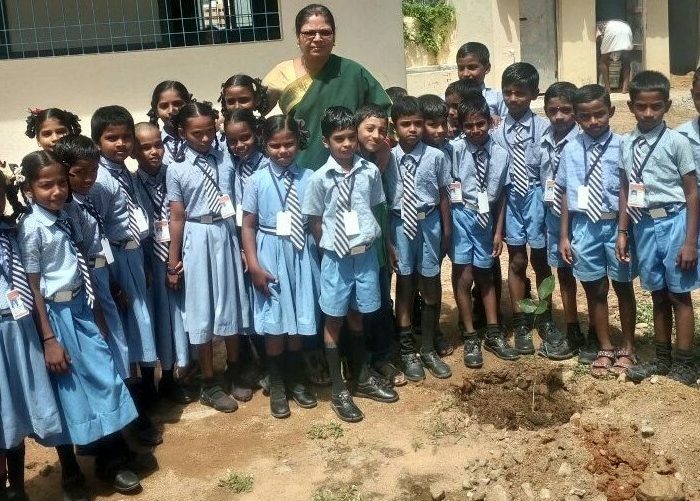 To create environmental awareness in the younger generation and make them participate in the tree plantation drive. Also we boost their motivation by giving them due recognition of their participation. Give your friends and family an incredible gift that will last a lifetime. Each purchase comes with a personalised certificate and an invitation to a planting event. Alternatively, our experienced foresters can plant a sapling for you. 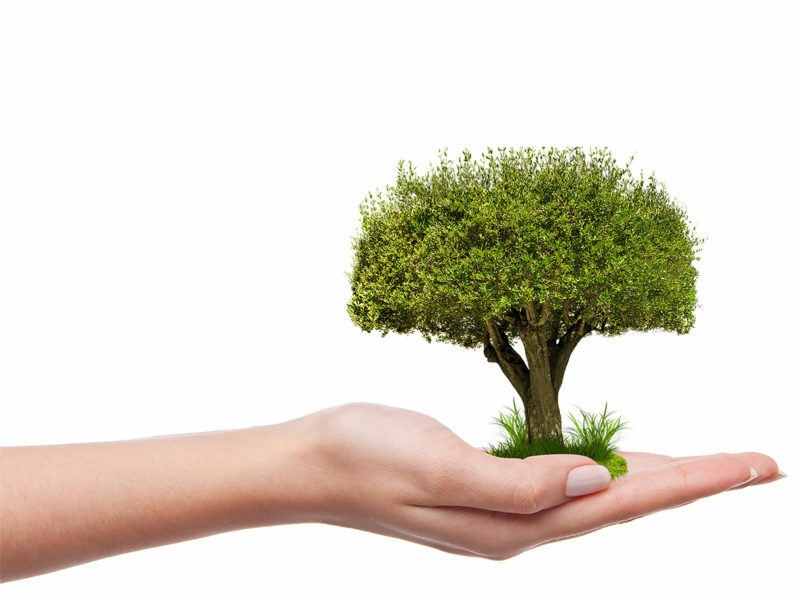 What better way to honour someone or celebrate an occasion than by gifting a tree? A living and breathing gift that lives for several decades and significantly benefits the planet. An inspiration for others to do the same. We will carry your greetings via an Viruksham eTreeCertificate to the person you are honouring to let them know about your noble gesture. Frame a single greeting to many people (Merry Christmas, New Year greetings, etc.). 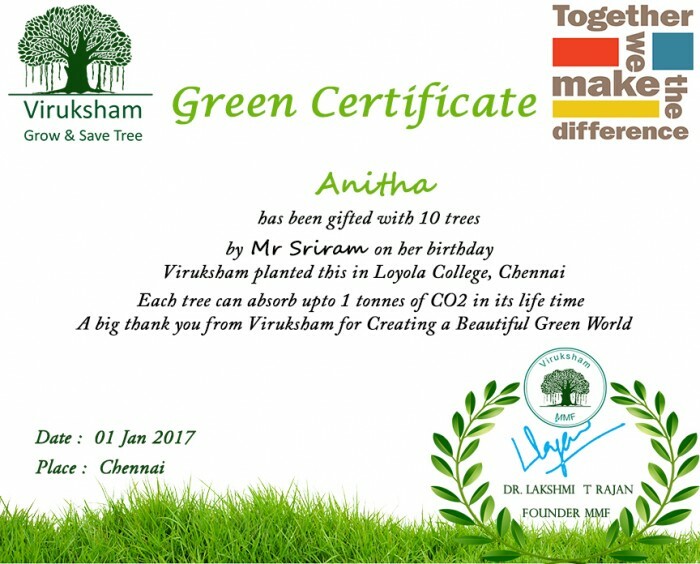 Enter the recipients’ names and email addresses, specify how many trees you would like to gift to each, and we will send out Viruksham eTreeCertificates to all with your personalized messages. Month of Jan & Feb.
VIT 29th Jan 500 Trees. 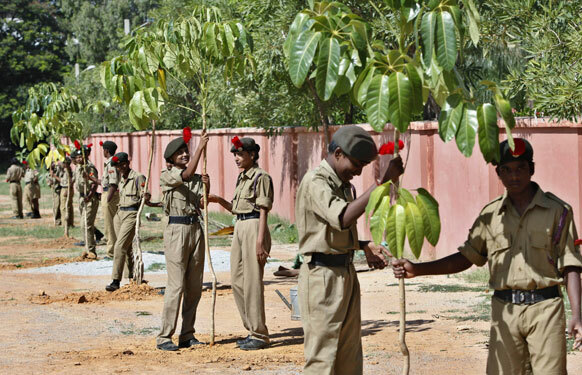 Indian Army Avadi Cant & Island Ground 1500 Trees. Indian Army Island Ground 1500 Trees. 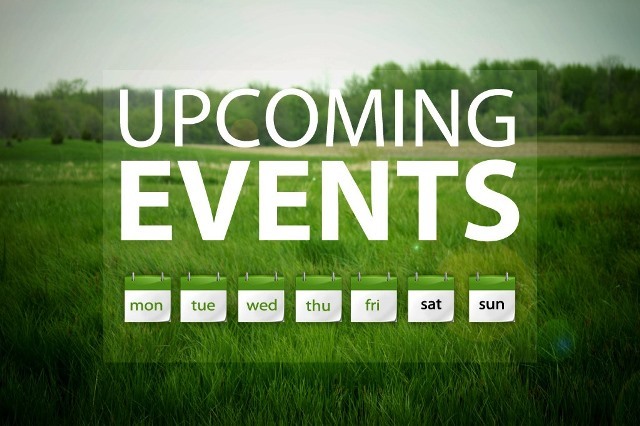 We motivate and get everyone on board to create beautiful green world. Great idea, Trees make wonderful gifts for any occasion and planting them without an occasion is even better! Congratulations to your team and may you grow from strength to strength. The trees around us are extremely important and have always been necessary for improving the human condition. Gifting trees to our Guests on their visit was a refreshing change for them. 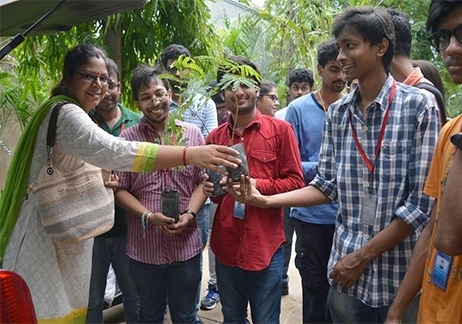 Guests found tree plantation to be a symbolic and an emotionally rewarding experience.